1. 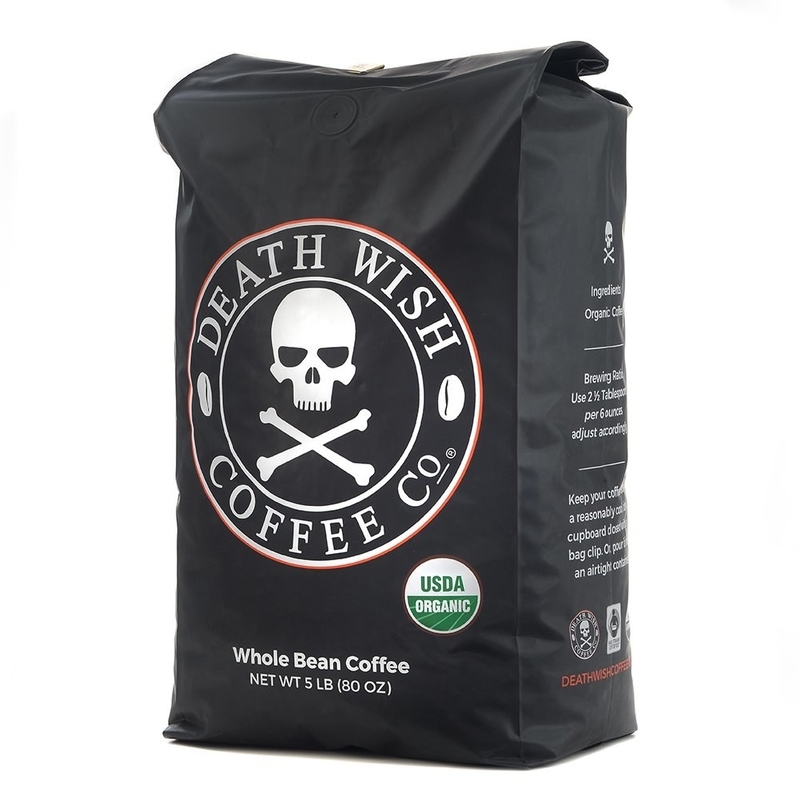 A bag of Death Wish coffee, so you can stay awake from now until next Easter. 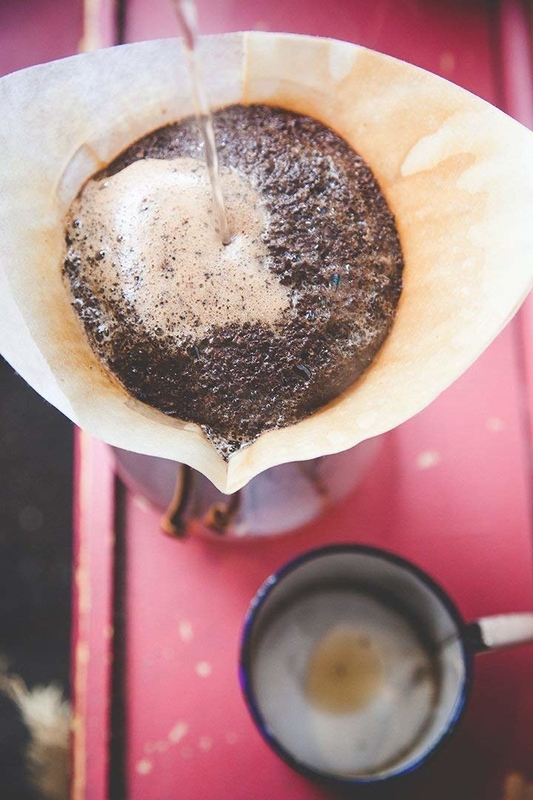 Over 6.2K Amazon customers have given this coffee a 5-star rating, so grab a mug and let's do this! Get it from Amazon for $19.99+ (available in 1lb, 2lb, and 5lb bags). 2. 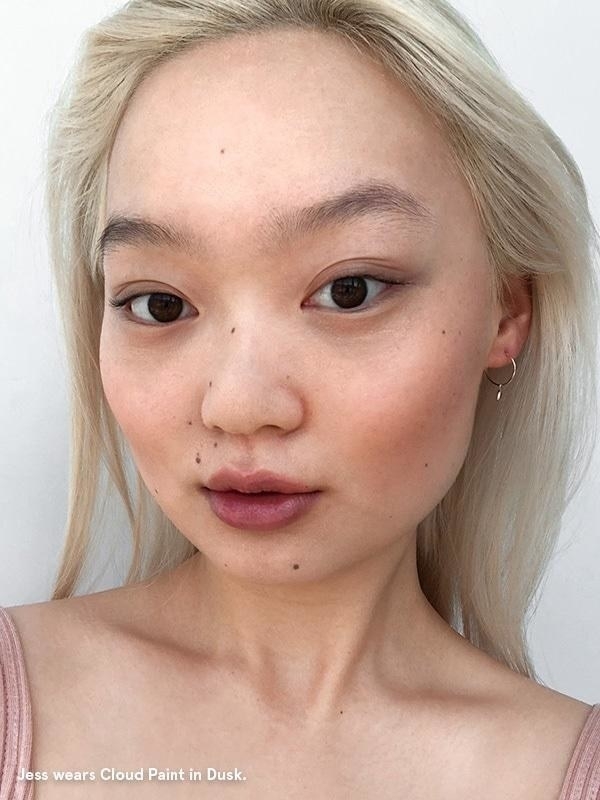 An on-the-go compact with blush, bronzer, and a highlighter to freshen up your springtime beauty routine. 3. 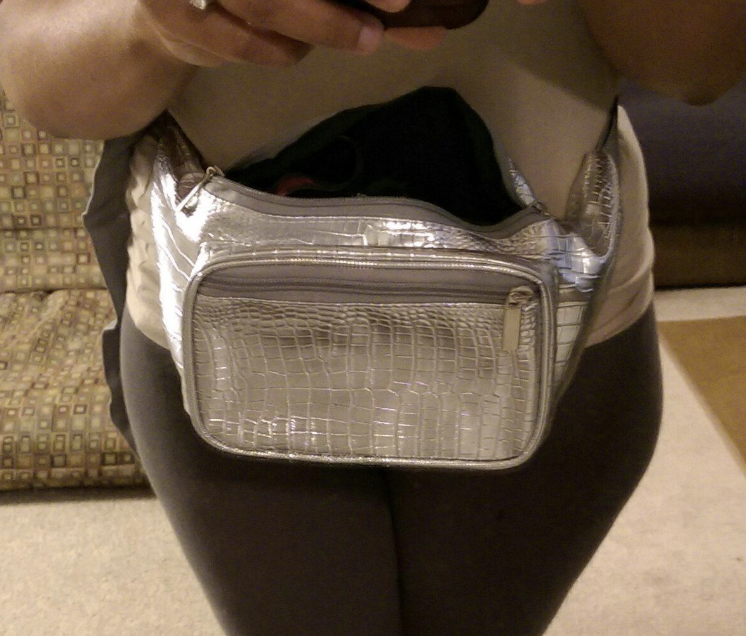 A trendy fanny pack you can show off at any festivals you have lined up for this summer. 4. 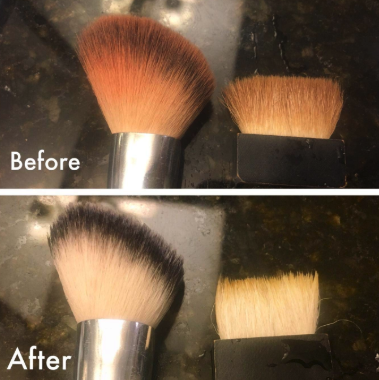 Makeup brush shampoo, because you're an adult and — shocker — you need to actually clean those! 5. Splurge-worthy sneakers designed by Keds and Rifle Paper Co. for a fun way to welcome the warmer weather. I have a similar pair of these from Keds and Rifle Paper's last collab and I can't wait to break 'em out! As a kid I always got a pair of flip-flops in my basket to kickstart the spring/summer season, these floral sneaks feel like the perfect upgrade to that tradition. Get them from Keds for $64.95 (available in sizes 5–11). 6. Or basic sandals with elastic straps, so your feet won't feel constrained when you step out into humid weather. 7. Gorgeous measuring cups, so stunning you won't even want to use them because you'd rather admire their beauty. Get a set of four from Amazon for $12.82+ (available in two styles). 8. A Funko Pop of Daenerys sitting on the iron throne in honor of the April return (and final season!) of Game of Thrones. 9. 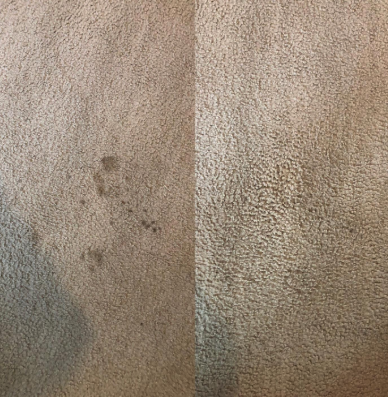 An electronic-cleaning cloth that'll help you swipe away any germs your devices may have picked up on your daily travels. Get it from Amazon for $8.22+ (also available in a pack of 15). 10. A mini blobfish plush, so you can properly pay tribute to the "World's Ugliest Animal" by smothering him with your love and affection. 11. 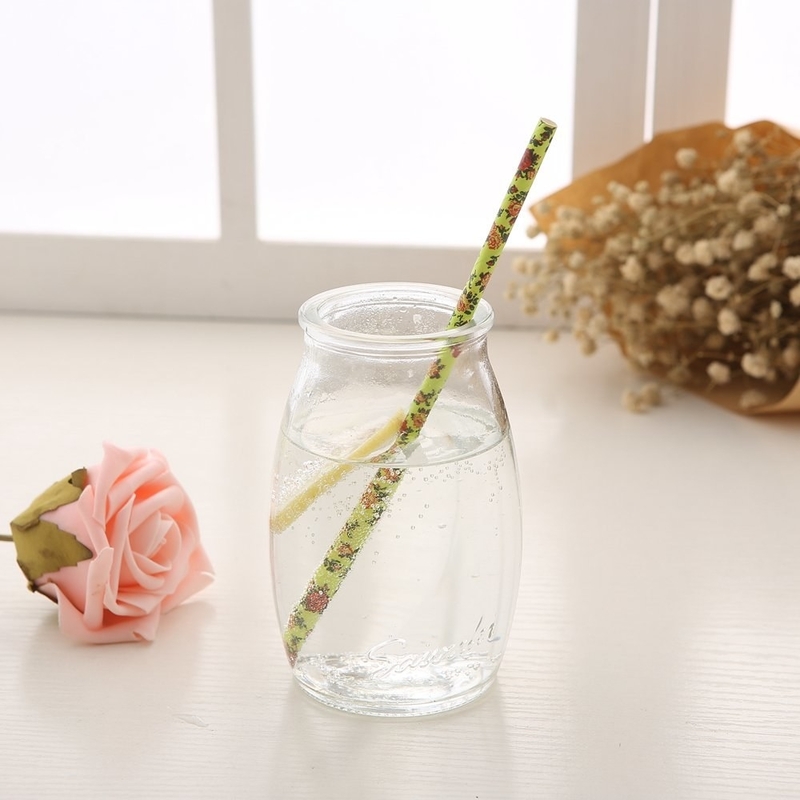 An encouraging water bottle to actually hydrate as your start becoming more active now that sun is back. 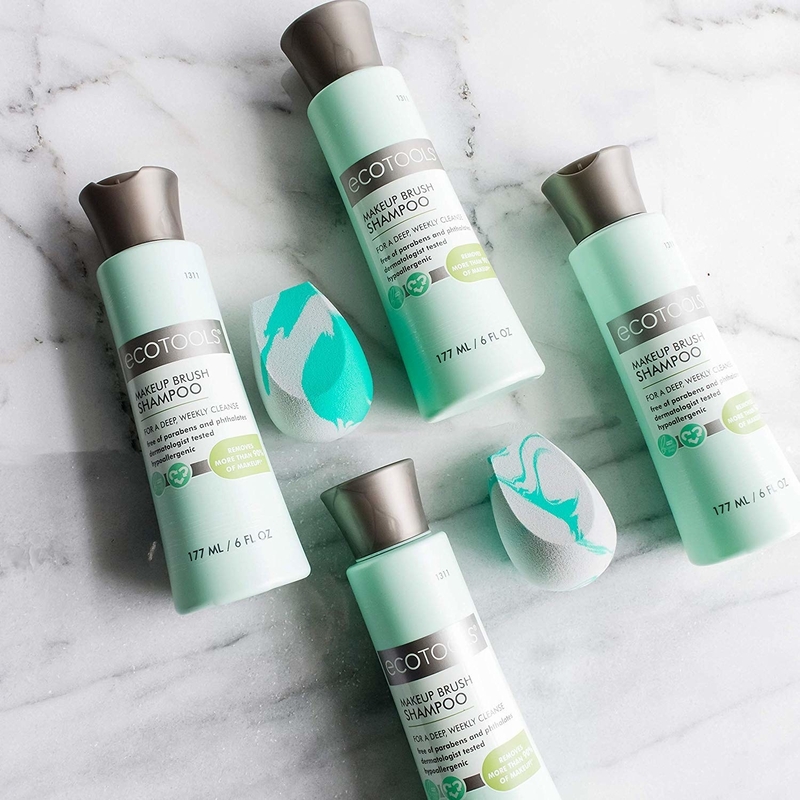 Get it from Saks Fifth Avenue for $20. 12. A stainless steel bar that removes odor from your hands while you're cooking, because you'd never think to actually buy it for yourself. 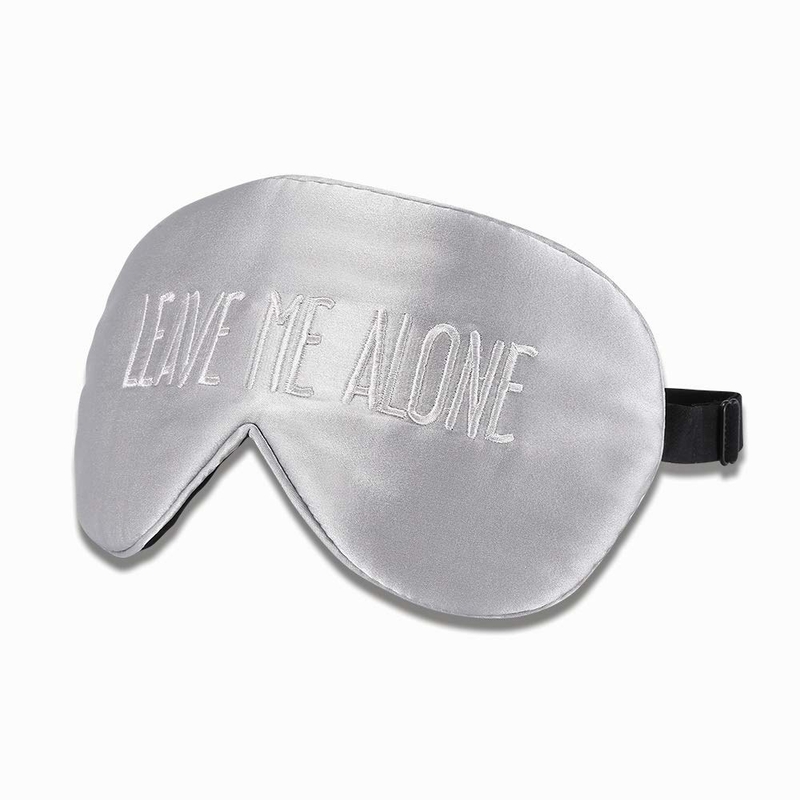 Get it from Amazon for $7.39+ (also available as a set of two). 13. 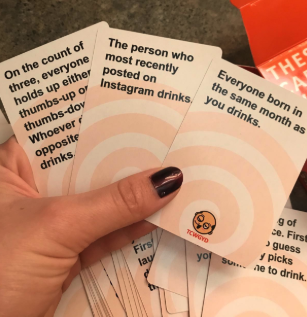 A fun drinking game, so you have a valid excuse to invite all your friends over and drink until you're crying with laughter. 14. A handmade, sweet-smelling candle to inspire you to chase your dreams. ....and because you can NEVER have too many candles. Idk about you, but I have never been disappointed to get a candle as gift. I love that this one is a springy lilac color as well. Get it from Evil Queen for $20. 15. A cleaning pen that'll make all of your jewels (whether they're real or not) so sparkly everyone will wonder where you got 'em from. Get a pack of two from Amazon for $5.49. 16. A balconette top and high-waisted bottom bathing suit set with old Hollywood glamour vibes to get you hyped for beach season. As a teen my parents let me pick out a bathing suit for Easter, since the spring holiday always marked the imminent return of hot weather. As an adult I'd love a vintage-styled one like this! 17. 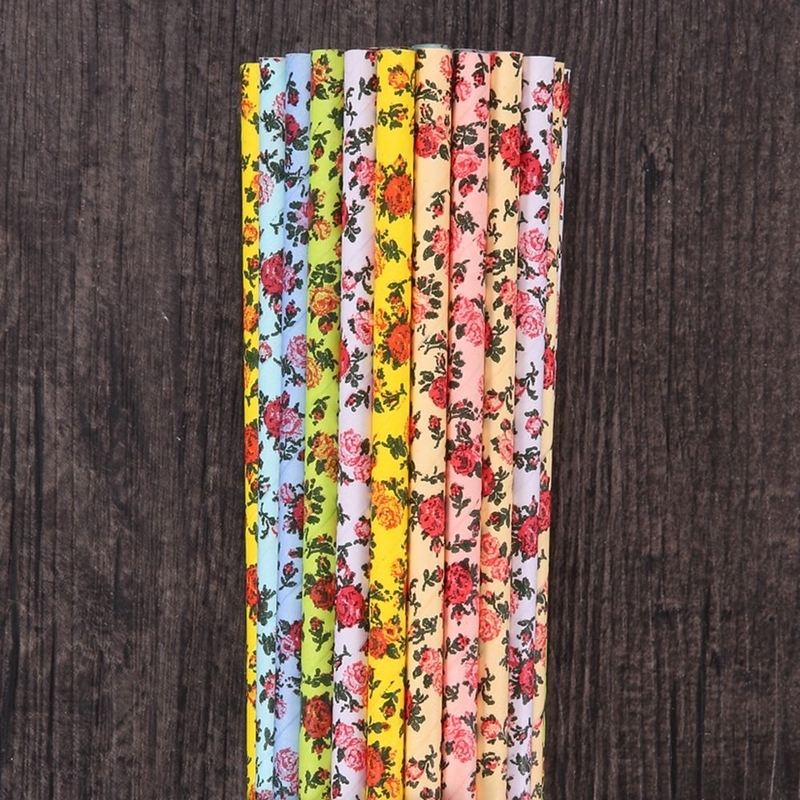 An assortment of floral paper straws that'll look as chic sitting in a jar on your countertop as they will in your Easter morning mimosa. 18. A LEGO Easter Bunny kit, a must-have for any grown up that would like to relive their childhood brick obsession. Get it from Amazon for $7.99 or a similar Easter-themed set for $19.99. 19. A customized Starbucks cup that'll let you combine your obsession with Disney and caffeine into one glittering tumbler. Anyone who frequents the Disney Parks is familiar with the many Starbucks located around the property. The cups they use there are super cute and you can often have your name written (correctly!) with a Mickey or Minnie next to it. Carry that kind of magic around with you no matter where you are by purchasing this spectacular tumbler! You can even request a character of your choice to make it extra special. Get it from TheLoveofPixieDust on Etsy for $18 (available in six styles). 20. 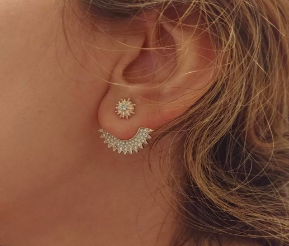 A set of nine lotus-inspired earrings for the look of a cuff but the feel of a simple stud. 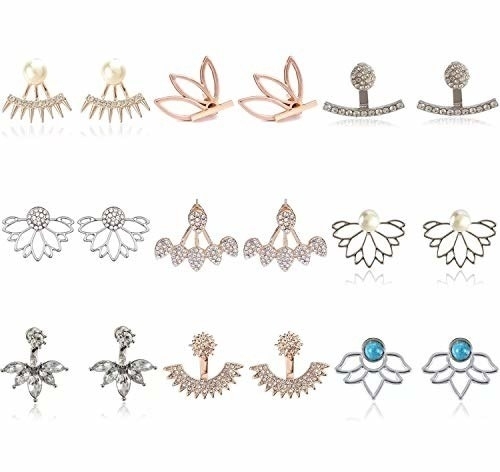 Get a set of nine from Amazon for $10.99. 21. Or hanging acrylic earrings, in case you're looking to make a statement at your family's Easter egg hunt. 22. An electric toothbrush with a subscription-based brush head refill, so you'll never have to remember to buy another toothbrush or brush head again. Now THAT is something to smile about. Do you boast about being a minimalist? Or maybe you just have ZERO counter space? Then the Quip might just be the toothbrush of your dreams. (It's even our BuzzFeed Reviews affordable pick for the best electric toothbrush.) It has a three-month battery life, comes with a wall mount and travel case, and is super quiet during use. Promising review: "I truly love this toothbrush, feels great when done. Like the fact that it tells you when to move to the next quadrant. People in general do not take the two minutes to brush their teeth, much less concentrate on each quadrant and change the brush every three months. Anyway, I love it and will recommend it." —Maria S.
Get it from Quip for $25+ (available in eight colors and a variety of subscription plans). 23. 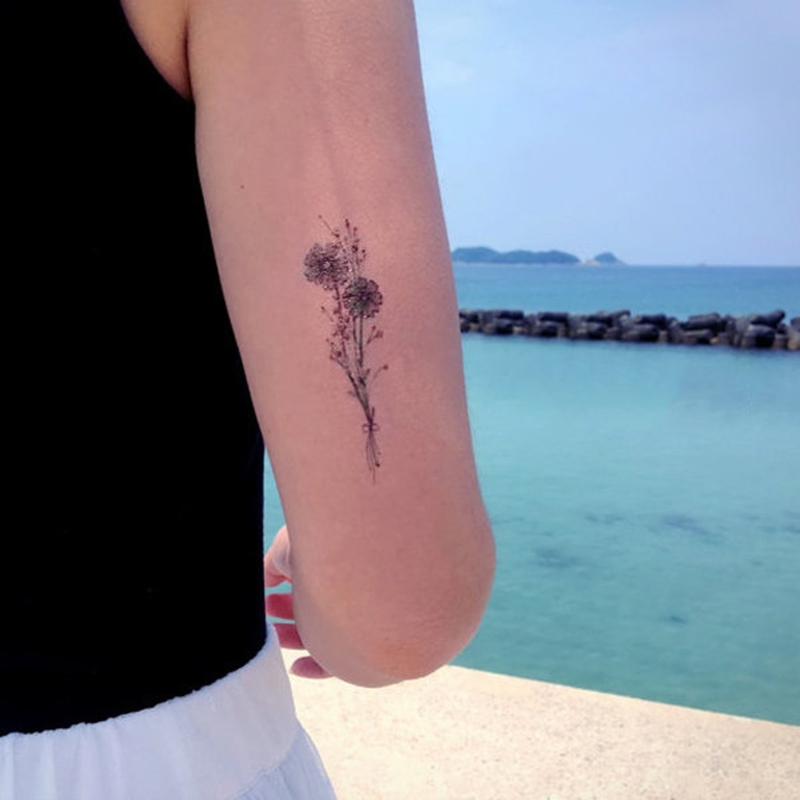 A sheet of temporary tattoos, perfect for doing a test run before you commit to the real thing (or to just feel super cool for a few days with a delicate tat). 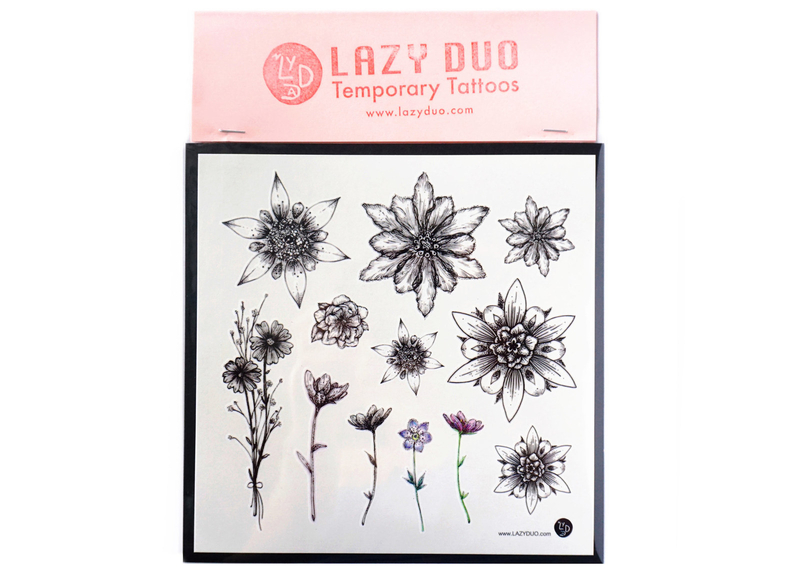 Get a them from LazyDuoTattoo on Etsy for $13.85. 24. Copper-coated stainless steel utensils as a quick upgrade to the boring, mis-matched ones taking up space in your drawers. 25. 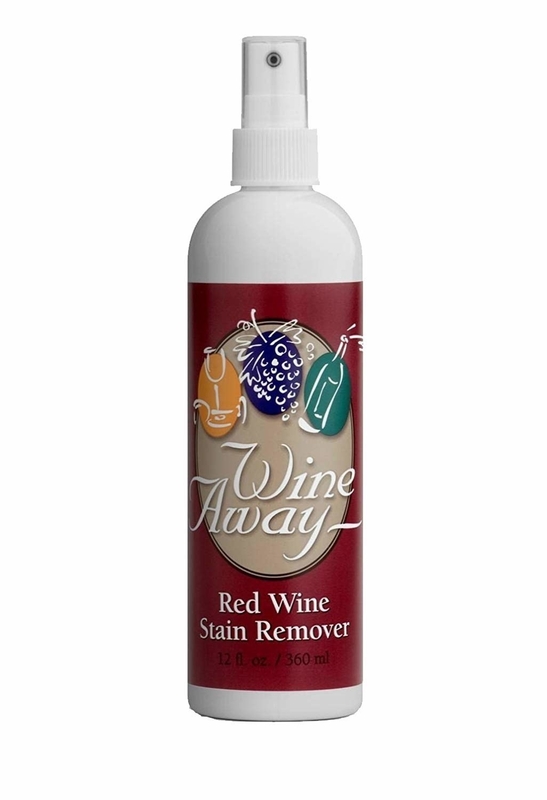 A red wine stain remover, so the next time a contestant jumps a fence during The Bachelor it won't matter that you spilled your vino all over yourself. 26. 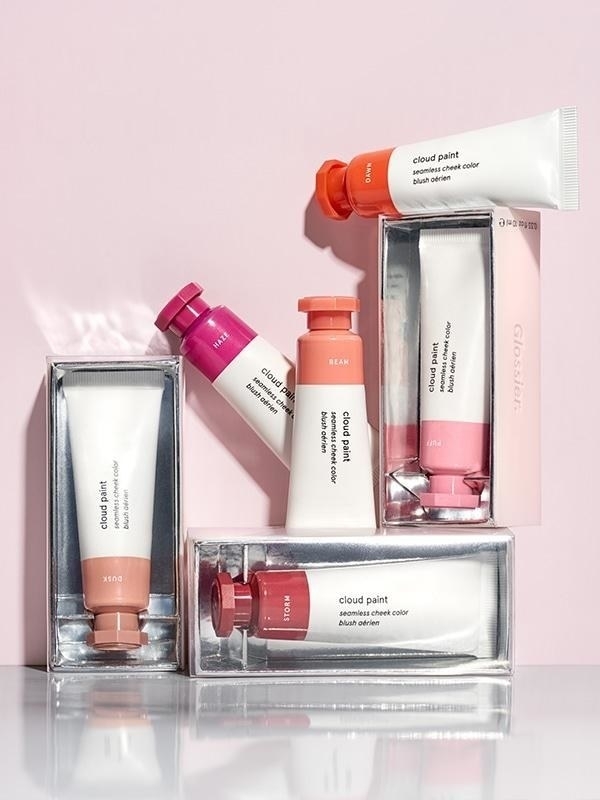 Glossier's Cloud Paint you can use add a lil' color to your cheeks without fumbling with a makeup brush when you're running late for all the springtime brunches you have coming up. 27. A book that'll make any carb-lover squeal with delight upon finding it in their Easter basket buried under jelly beans. This book would make for a lovely coffee table decoration, but is actually a really great resource for someone looking to eat healthier without cutting carbs out of their life. Get it from Amazon for $15.31. 28. 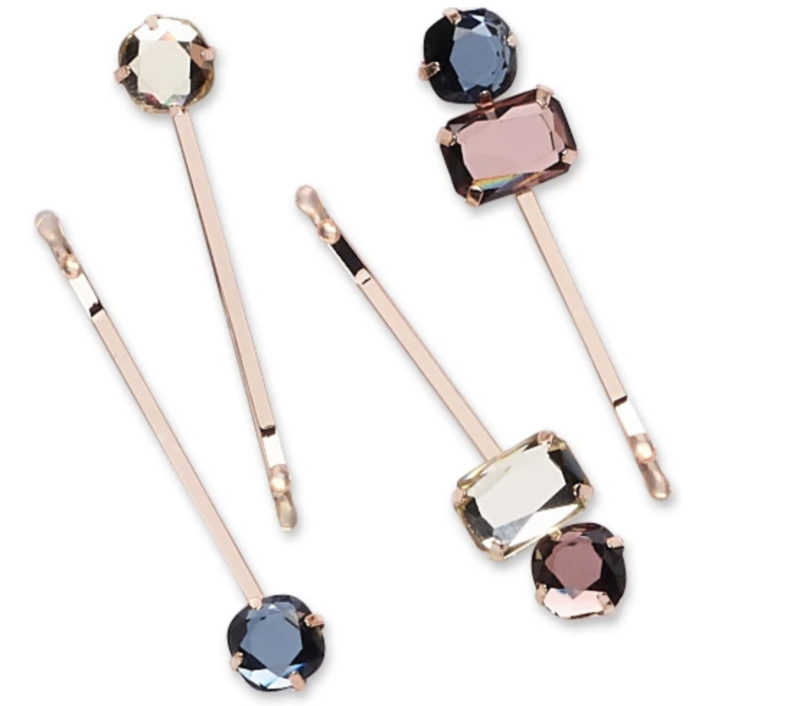 Jeweled bobby pins to add the perfect amount of sparkle to your spring hair styles. Get them from Target for $7.99. 29. 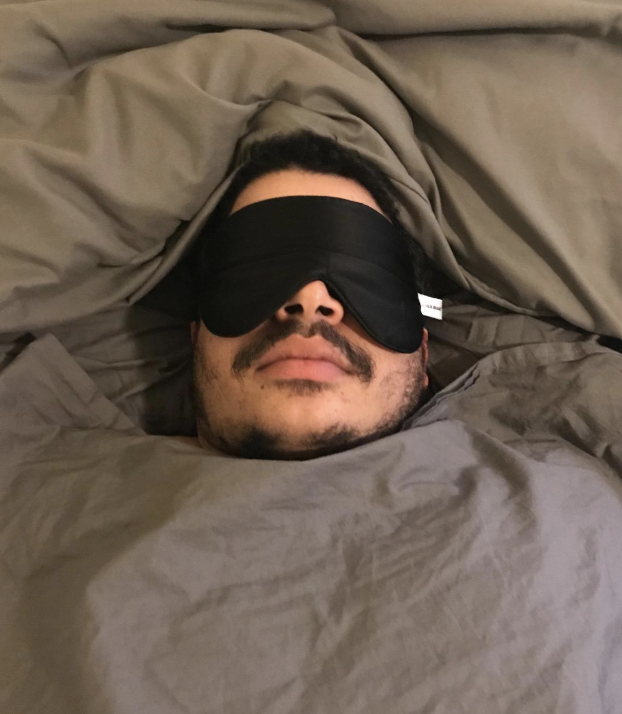 A silk sleep mask with over 8.3K five-star reviews on Amazon, essential for anyone who is always traveling or wants to sleep in JUST ONCE. 30. Adorable cat pens that'll make you want to take up journaling right ~meow~ just so you have an excuse to use 'em daily. Get a set of 12 for $12.98. 31. A matcha-flavored lip balm made with real green tea powder to help soften lips while also satisfying your latte craving. 32. A mug with the patent design for the original Barbie doll on it, so you can pay tribute to your fave childhood companion even though it's no longer considered "normal" to play with her. 33. And a dark chocolate bunny, because what would Easter be without treating your sweet tooth to a lil somethin' something'. 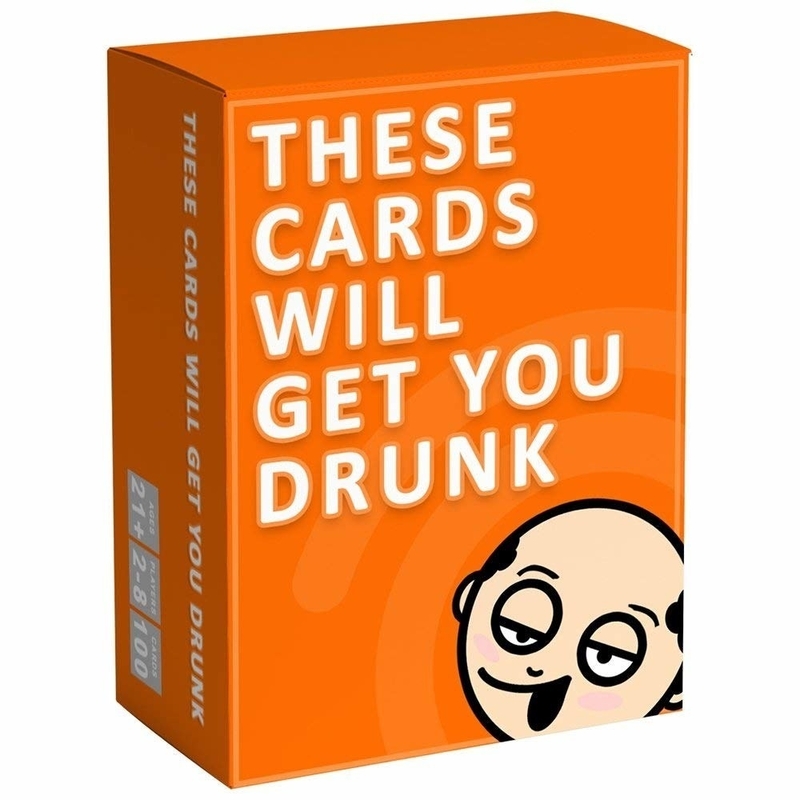 Promising review: "I bought three of these to give out at Easter to my family whom are all older. They really appreciated them! Good chocolate Yum!" —J.L.Q. Get it from Amazon for $3.48. 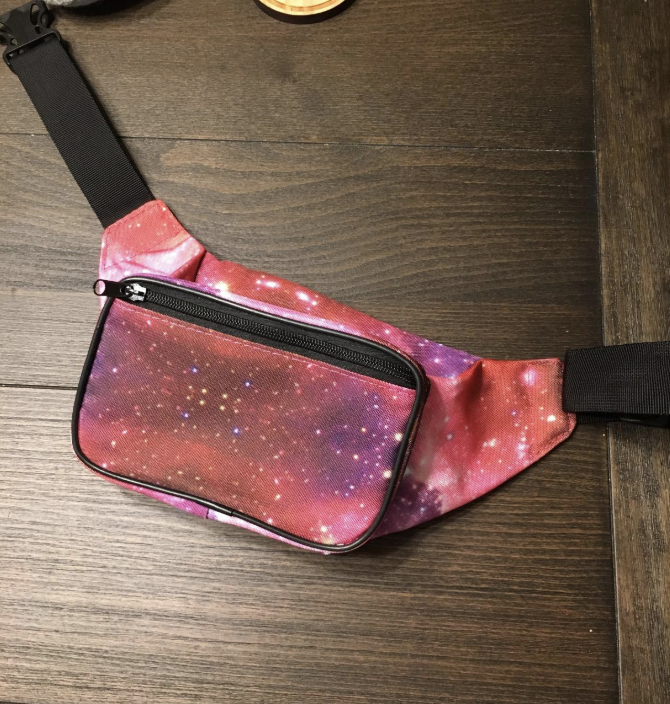 Interested in other products for spring? Check out these affordable Easter basket ideas, colorful kitchen products, or our ultimate guide to cleaning every single room in your house.